It is a lot easier to get somewhere if you know where you are going and have a compass to stay on the right path. Planning is all about alignment of resources to get where you need to go. 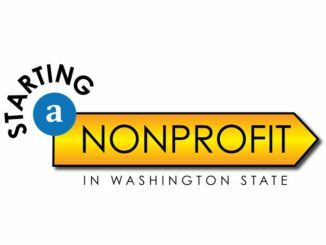 Dig into our “Strategic Planning in Nonprofits” tools and other resources related to planning and strategy.